Products that respond to the management exposures of public, private and non-profit companies including Directors & Officers, employment practices, crime and dishonesty and fiduciary liability. Insurance that addresses the errors and omissions (E&O) liability exposures faced by professionals in a variety of industries such as healthcare and financial services. 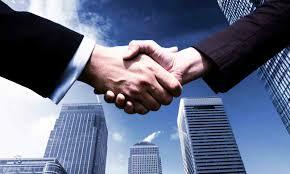 Tailored general, excess and specialized programs for a broad range of businesses. 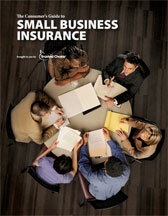 Products for employee benefits and specialty risk insurance. Coverages that address specialized risks such as aviation, environmental, marine, terrorism and alternative risk and finance solutions. We write franchise and non franchise auto dealers. We also write select RV, truck, equipment, motorcycle, atv, and classic/antique car dealers. We can write limits up to $750,000 per vehicle and $50 million per location. National Interstate Insurance Company is a leading provider of transportation insurance since 1989. Our programs include traditional insurance and innovative captive options for transportation companies, as well as a portfolio of specialty personal lines products. National Interstate is recognized as a market leader in transportation insurance. We have a strong reputation for outstanding claims handling, highly-rated customer service and underwriting expertise.